Yvon Chouinard reluctantly built a clothing empire through his love for the environment and a passion for crafting quality goods that enhance humanity’s relationship with it. Patagonia’s biggest legacy may not just be its clothing, but its entire brand philosophy. “No young kid growing up ever dreams of someday becoming a businessman,” writes Patagonia founder Yvon Chouinard in his autobiography, Let My People Go Surfing: The Education of a Reluctant Businessman. “The Koch brothers and Donald Trumps of the business world are heroes to no one except other businessmen with similar values. I wanted to be a fur trapper when I grew up,” he continues. Chouinard’s father, Gerard, was a jack of all trades, a Québécois from a farming family that did everything from plumbing to plastering and carpentry, and was even an electrician. Upon moving to Lisbon, Maine, home to a bustling French-Canadian community, he settled down for a time with his family. There, a young Yvon Chouinard purports to have “learned to climb before I could walk.” From an early age, he developed a passion for the outdoors, especially activities like fishing. He might have inherited his father’s tremendous work ethic, but Chouinard credits his adventurous nature to his mother, Yvonne, at whose behest the family moved to California in 1946. They auctioned off most of their possessions, including furniture handmade by Gerard, and ended up in Burbank, California. 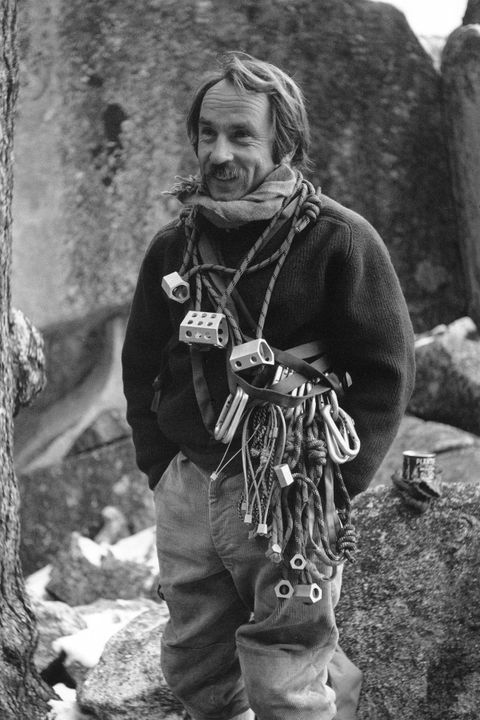 On the West Coast, Yvon Chouinard’s love for the outdoors and climbing only blossomed. But he couldn’t find any climbing equipment that he felt satisfied his needs. So, at 19 years old, taking after his father, he began making it himself. In 1964, he partnered with Tom Frost, an aeronautical engineer, on a company called Chouinard Equipment. They specialized in high-grade pitons — sharp metal spikes made to be hammered into rock faces as climbing aids. Its flagship product, the Realized Ultimate Reality Piton (RURP), is about the size of a postage stamp and was invented by Frost and Chouinard in 1959. 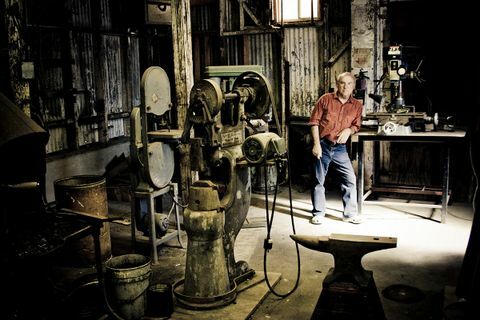 Patagonia’s headquarters is built around the tin shed Yvon Chouinard built climbing gear in back in 1966. He still uses it as a private workshop. By the ’70s, Chouinard Equipment was doing business upwards of $400,000 a year, but Chouinard discovered that came at a cost he wasn’t willing to pay. The climbing spikes that formed 70 percent of their business, it turns out, had harmful long-term effects on the rock surfaces they were used on, filling them with holes and causing them to split. Upon this realization, Chouinard pulled out of that business — a risky move — and worked toward building a better alternative. His solution: lightweight aluminum nuts that could be put into existing cracks in rock and easily removed after. The new products had names like Hexentrics and Stoppers, and he began touting a movement he called “clean climbing,” raising awareness about how climbers could take better care of the environment they loved so much. 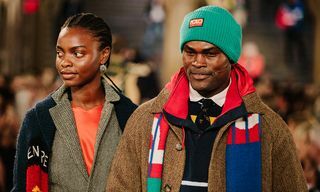 Although Patagonia has never done external collaborations, its consistency in focus, brand vision, and great product have given it an appeal in fashion and streetwear circles. 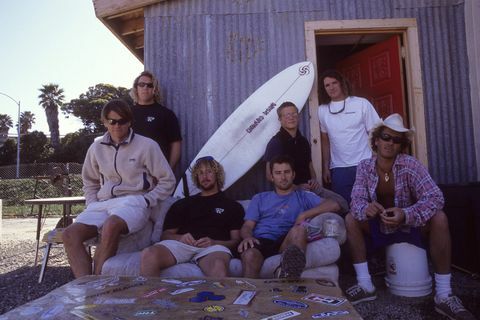 This era saw the beginnings of Patagonia, known more for its clothing and gear. Among the first apparel pieces Chouinard sold were rugby shirts. He discovered them in Scotland and began importing them, not for their classic preppy appeal, but rather because the heavyweight fabric was durable to climb in, breathed better than the average Oxford shirt, and the collar was useful for preventing waist pack slings from digging into the neck. Demand was so high that Chouinard decided to start making his own apparel (it still makes rugby shirts like the Sender today), and by 1973, Patagonia was established in the back of a meatpacking factory in Ventura, California, where the company headquarters remain today. Chouinard’s climbing innovations live on today, sold under the label Black Diamond Equipment, after a group of former Chouinard employees bought the Chouinard Equipment Company in 1989. Patagonia’s name is derived from the mountainous region in South America, which holds the southern section of the Andes mountains. 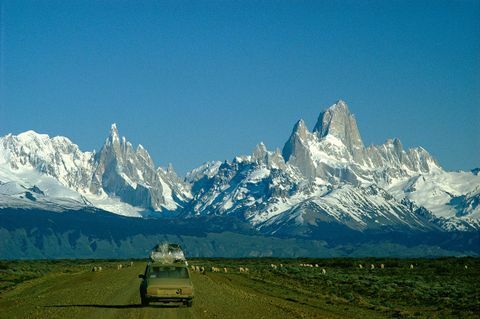 The logo is designed after the oscillating peaks of Monte Fitz Roy, which remains one of the toughest mountains to climb — though Chouinard managed to ascend it in 1968, which was documented in the film Fitzroy. Similar to The North Face’s homage to Yosemite and El Capitan, Patagonia’s branding is meant to reflect the products’ ability to withstand the harshest terrains and environments. 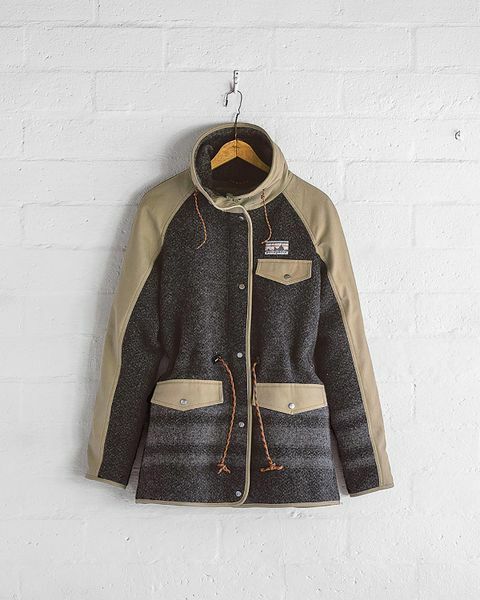 One of the first jackets the company put out was the Pile Fleece jacket, in 1977, inspired by the hardy gear of fishermen. The high neck and shearling material made it an essential cold weather garment. 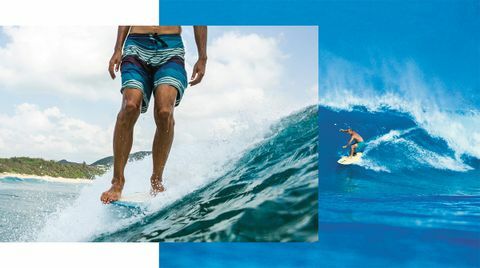 Patagonia may be more known for its hiking and outdoors gear, but it also offers a great array of products for the surfing market, like board shorts. In the ’80s, Patagonia explored more sustainable materials and methods of production, including organic cotton, hemp, and polyethylene terephthalate, or PET.  They discovered a process by which they could recycle 25 plastic bottles into one fleece product, culminating in the debut of Synchilla, one of Patagonia’s flagship materials that best represents its mission to make high-quality products with a lower environmental cost. 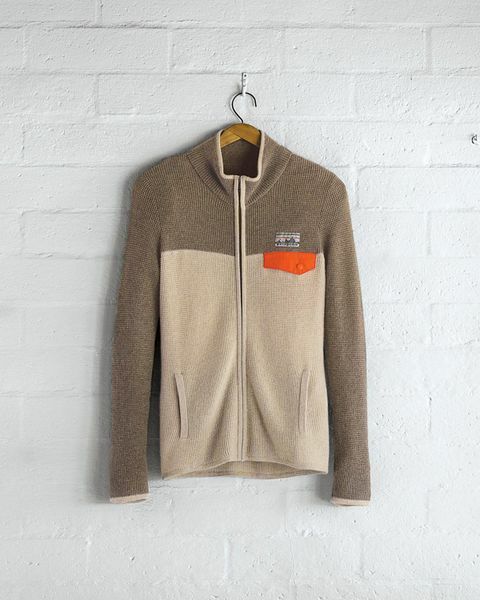 That led to the Retro-X series of recycled fleece jackets and vests, which added contrasting colors, a chest pocket, and hand-warmer pockets on the sides. Best of all, Synchilla did not pill like its predecessors. Setting a pioneering model in brand transparency, Patagonia has used its platform to raise awareness and advocacy for environmental issues. Patagonia continued to innovate not just in the materials space — like introducing polypropylene layers to the market and touting the benefits of synthetic underwear in extremely cold climates — but also in the design space. 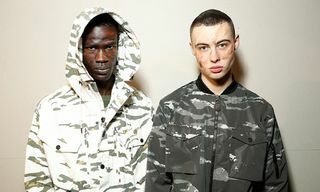 Though the company would not label itself as a progressive fashion brand, its tendency to experiment with bold colors and all-over prints proved to be prescient, as other outdoors-minded labels followed suit. Its success wasn’t solely limited to winter clothes either. Its nylon Baggies shorts are a staple on city sidewalks and beach boardwalks alike, as is its Hawaiian-inspired Pataloha shirt. But beyond the products consumers are buying, Patagonia’s greatest strength is informing them about what they’re buying into. Setting a pioneering model in brand transparency, Patagonia has used its platform to raise awareness and advocacy for environmental issues. That extends to a website called The Footprint Chronicles, books like Chouinard’s autobiography, and the tome The Responsible Company, and its catalogs and advertising campaigns. As far back as 1986, Patagonia began donating 10 percent of its profits to grassroots organizations. In 2011, the company launched the “Common Threads” initiative, urging consumers to send back well-worn clothing to be repaired and refurbished, and simultaneously took out an ad page on Black Friday — one of the biggest North American shopping days of the year — in order to persuade people to not buy anything they don’t need. The “Don’t Buy This Jacket” campaign fueled consumer sentiment, and inadvertently helped Patagonia’s sales. Recently, Patagonia has even taken to suing the Trump administration in response to a decision to shrink the Bears Ears and Grand Staircase-Escalante monuments. 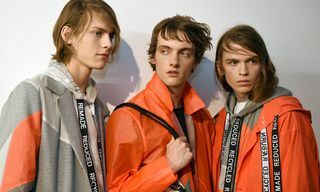 Though the brand has never done external collaborations, its consistency in focus, brand vision, and great product have given it an appeal in fashion and streetwear circles. In 1998, Supreme paid homage to Patagonia’s Monte Fitz Roy logo, replacing the mountain peaks with the New York City skyline, and its fleece jackets have been referenced by fashion designers like Louis Vuitton’s former menswear director Kim Jones and cult menswear designer Patrik Ervell. 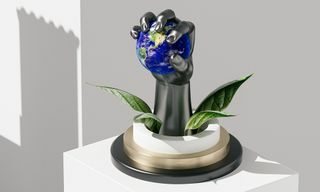 But what’s clear is that if the brand had its way, it would rather its lasting influence be the way it treats the environment and its people, two things that perhaps the entire fashion industry would benefit from adopting. For more information on Patagonia and other brands that have stood the test of time, order your copy of The Incomplete Highsnobiety Guide to Street Fashion and Culture.